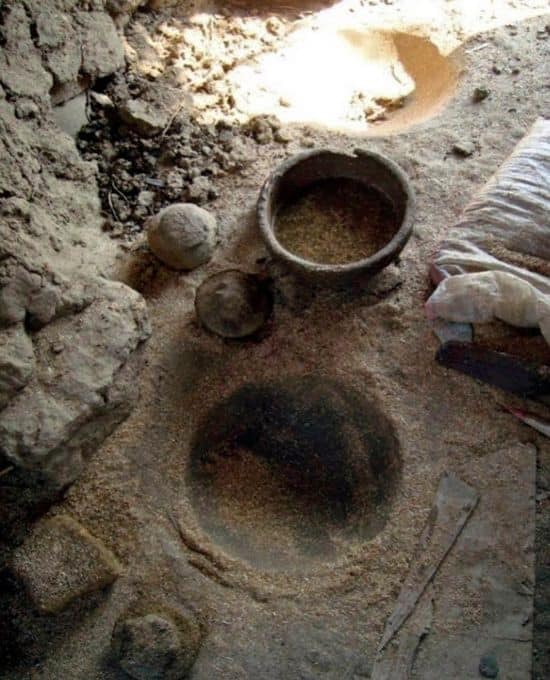 A more than 4,500-year old ancient pottery manufacturing facility has been found in the southern province of Aswan, Egypt. According to the Egyptian Antiquities Ministry, this is the oldest known pottery workshop of the Old Kingdom (circa 2613 – 2494 BC), thus corresponding to the times of the famous Pyramids of Giza. 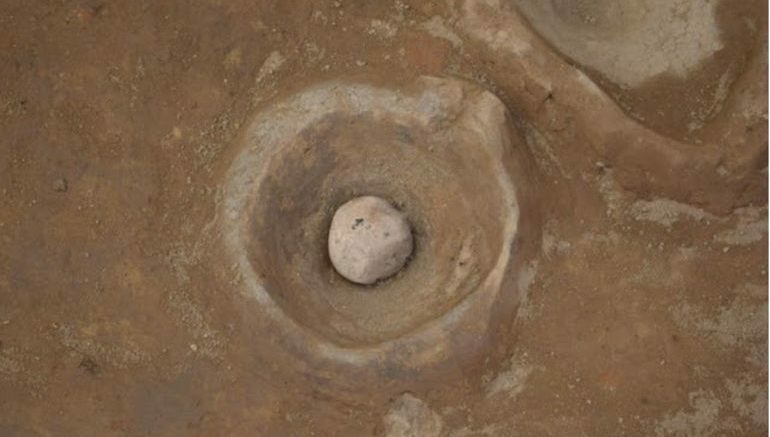 Talking of pyramids, harking back to their core casing material, archaeologists found a crafting wheel made of a limestone turntable and a hollow base inside the millennia-old workshop structure. Mostafa al-Waziri, secretary general of the Supreme Council of Antiquities, mentioned how this discovery was ‘rare’ and as such could shed more light on the development of pottery making in ancient Egypt. Now from the historical perspective, the date of this workshop isn’t far off from the oldest evidence of the free-spinning potter’s wheel in the world (that dates from circa 3100 BC). However, the latter was found within the confines of Ur, one of the greatest ancient Mesopotamian cities from 4th to late 3rd millennium BC. 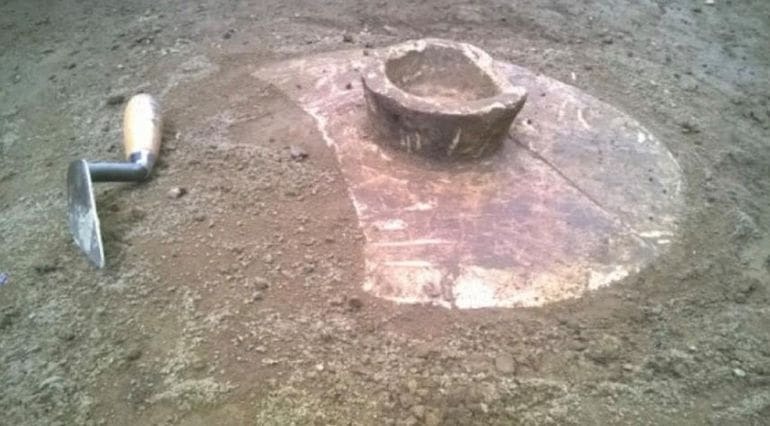 In other news related to ancient Egypt that has been making its sensational rounds across the media pertains to the 2,000-year old imposing, black granite sarcophagus that had its seal broken on 19th July. But instead of coming across royal remains and unique artifacts, the archaeologists were greeted with a jumble of skeletal remains and sewage water. Judging by its location in Alexandria, researchers have hypothesized how the sarcophagus might have belonged to a wealthy family who lived during the Greek Ptolemaic epoch. The skeletal remains might have been of three warriors interred together, though more analysis is needed to reveal their identities or actual occupations.